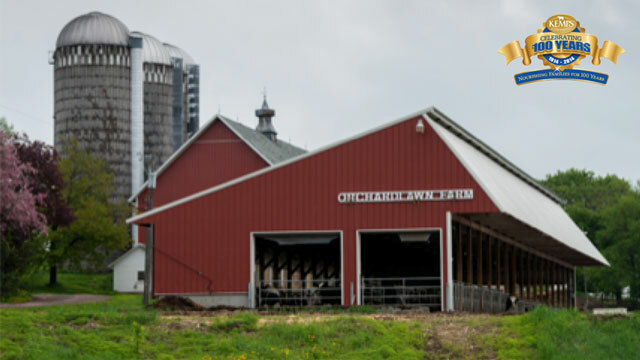 Founded in 1919, twin brothers Jack and Jim Hanke have persevered through disasters including a massive silo collapse, personal tragedy, a barn fire and a changing dairy industry to build a thriving, family and community-centered business. 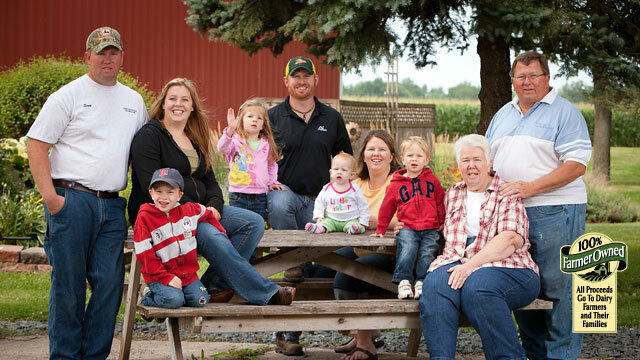 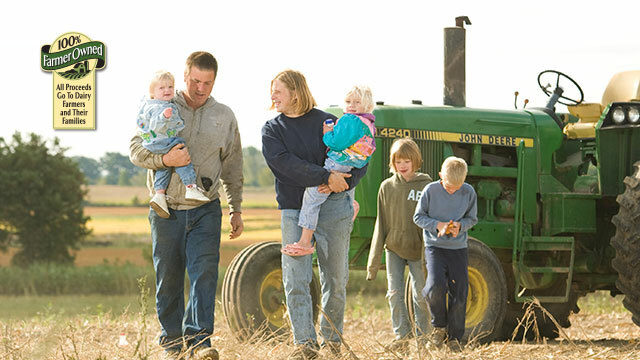 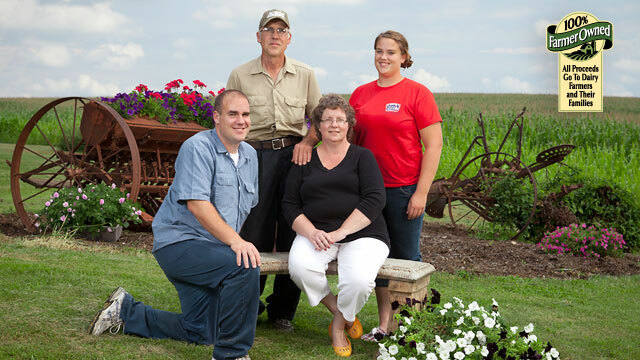 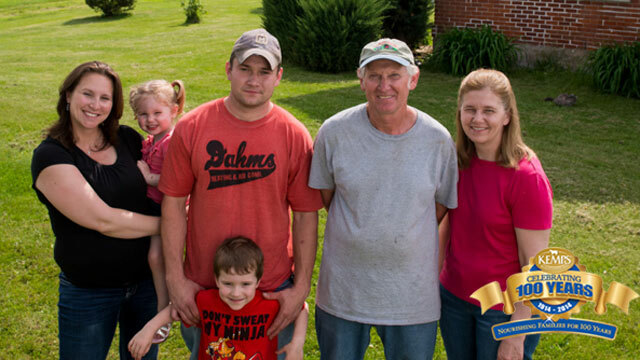 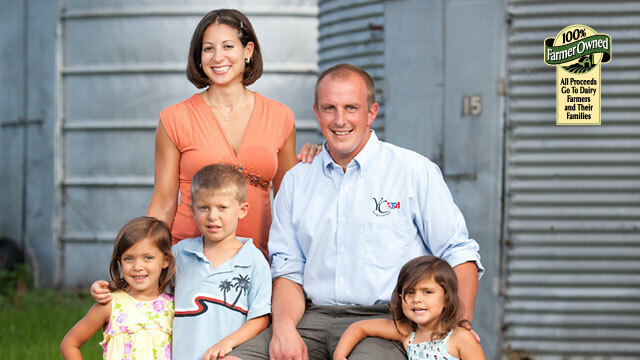 Together with Jack’s wife, Dorene, and Jim’s wife, Bonnie, the Hanke family milks 800 Holsteins and grow corn, alfalfa, wheat and soybeans on their 875-acre farm. 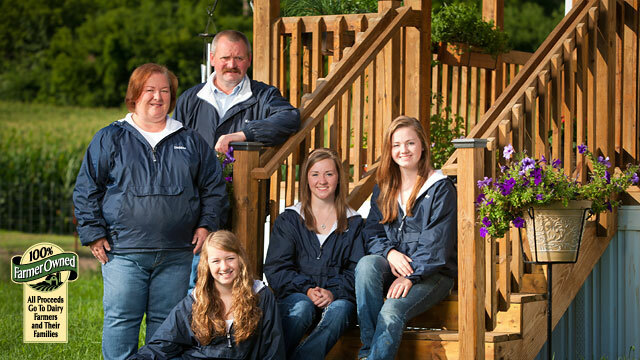 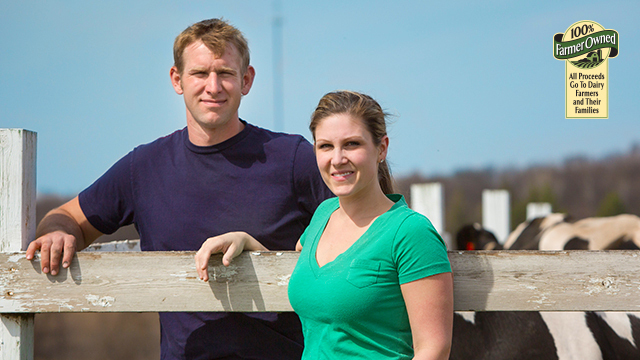 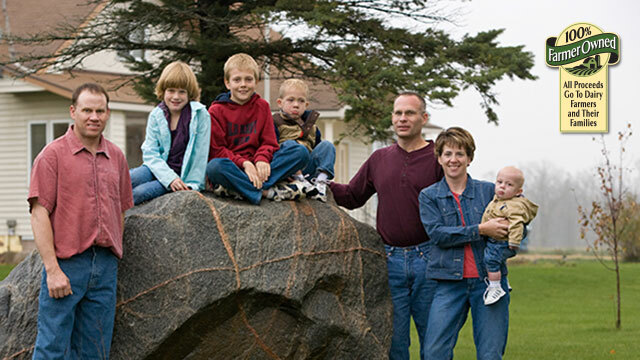 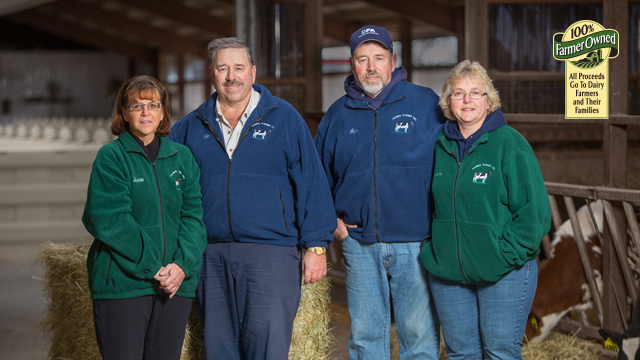 With their grown children now also involved in the dairy, Hanke Farms has helped keep the family together, even in the most difficult times.